For over a thousand years the sword has played a crucial role in Japanese society. Even today it remains a ubiquitous and venerated object, whether cherished as a work of art, admired as a feat of technology, or wielded in one of the many schools of fencing that have survived Japan's feudal era. 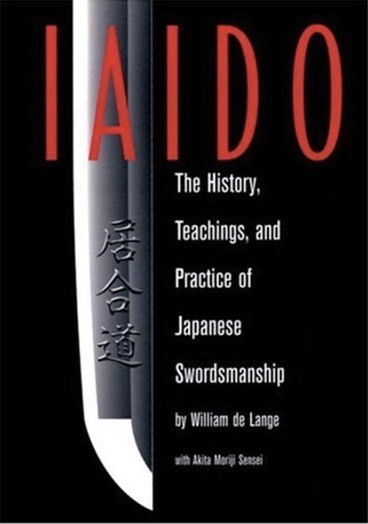 This book not only explains the techniques of that era's most prominent school, it also gives the reader a fascinating insight in the history and martial ethics that underpin the modern day practice of Japanese fencing, an art known to the Japanese as Iaidō.